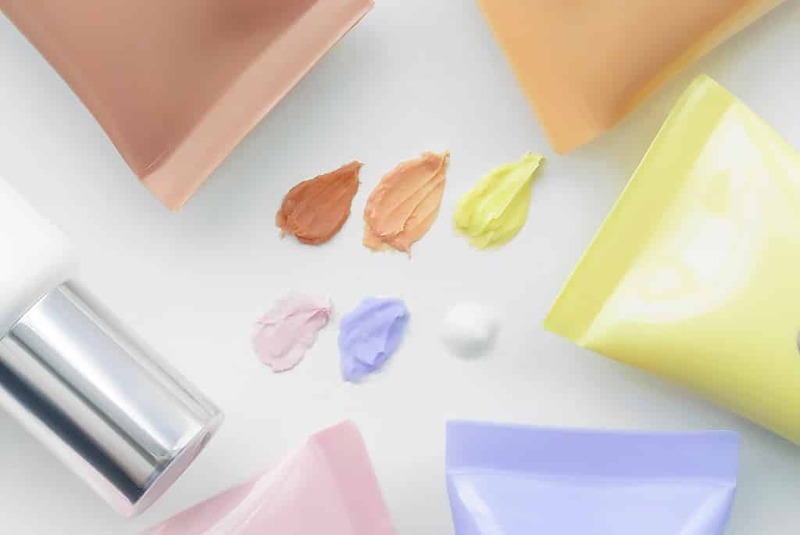 With the recent launch of the super-duper CC Cream from Clinique, the brand hit the colour correction gong once more, going that little but further with their collection of targeted Superprimer Face Primers. What’s a primer you ask? Well if you’ve not used one before as I know many guys won’t, it’s a product that is usually associated with creating a perfect canvas for makeup, but in our case, it can be used to flawlessly, secretly and effortlessly correct colour problems such as redness (yellow), brown marks/hyperpigmentation (orange), sallowness (purple), dullness (pink), pigmentation in deeper skin tones (brown). The white Superprimer is universal but not as targeted as the others. So there’s 6 Clinique Superprimer Face Primers in total and the first thing that struck me was, there isn’t a green one! There’s always a green one right? 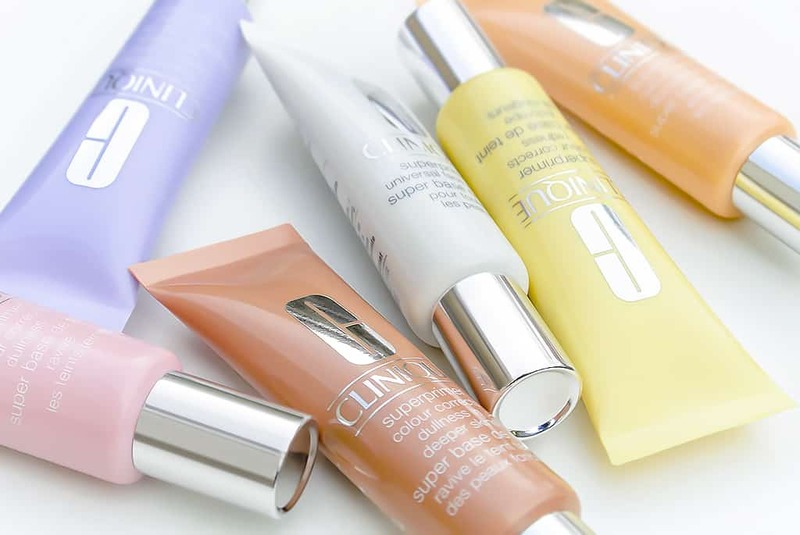 The colour user by even Clinique themselves in their range Redness Solutions that covers and neutralises redness and rosacea. But no, this time redness is colour corrected with yellow! Each of the 6 has an ever so slightly varying texture but mostly in the form of a whipped cream/mousse but some feel thicker than others. The universal white Superprimer comes in a very slightly different tube altogether (I’ve spent hours cross-examining these) and the texture is more like a gel/cream serum. They’re lightweight, long-lasting and totally oil-free. I actually found that the yellow Superprimer for redness left my skin mattified and super-smooth. Remember that Clinique Superprimer Face Primers are not treatment products and work best with skincare designed for your skin concern. I suggest visiting your local Clinique counter for a skin consultation to see what would work best for you and at the same time, choose your most appropriate Superprimer. Clinique Superprimer Face Primers are available at £20 each from Clinique. One tube will last you an age as you only need to use the tiniest amount at a time. This article first appeared on MANFACE written by Thom Watson. It was published on Tuesday 10th September 2013 and was last updated on Monday 3rd April 2017 at 3:29pm. It's categorised under Acne, spots & blemishes, Anti-Ageing, Clinique, Combination Skin, Dark Circles, Dark Spots / Pigmentation, Editorials, Enlarged / Blocked Pores, Makeup, Oily Skin, Redness where you'll find more related content.